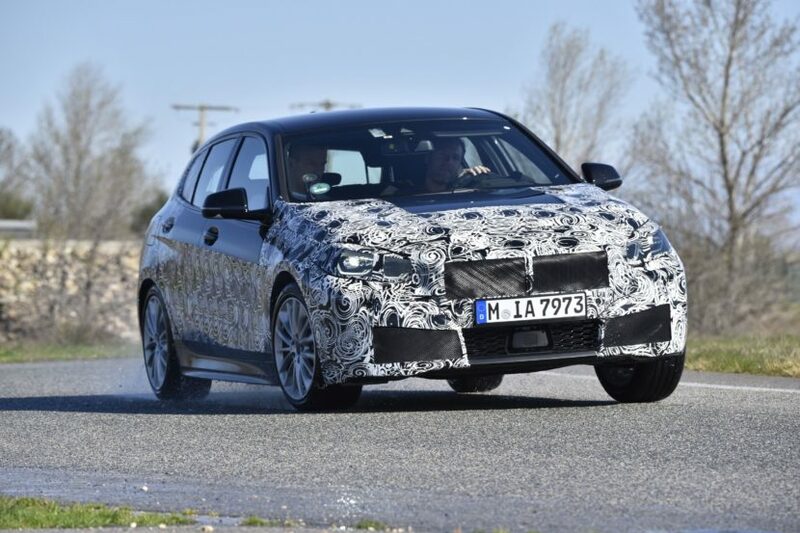 Last week, BMW hosted selected media at their testing facility in Miramas, France, to showcase the upcoming BMW 1 Series hatchback. 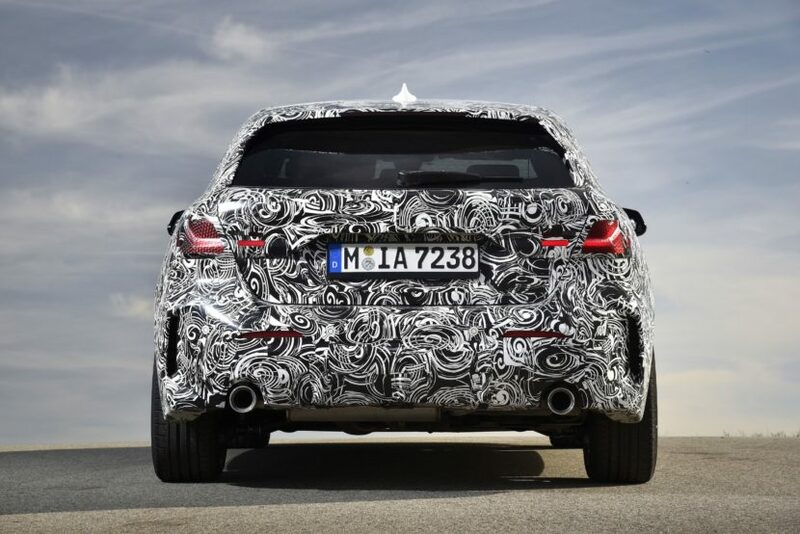 The car will be unveiled by this June with sales starting later in the summer and it will be the first 1er hatchback based on a front-wheel drive architecture. 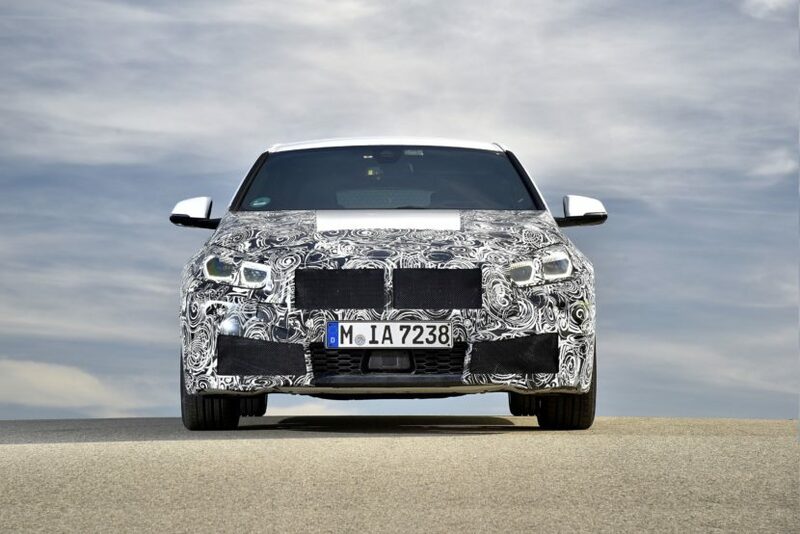 BMW says that the new 1 Series is preceded by five years of intensive development work in order to offer the driving experience BMW 1 Series customers are accustomed to. 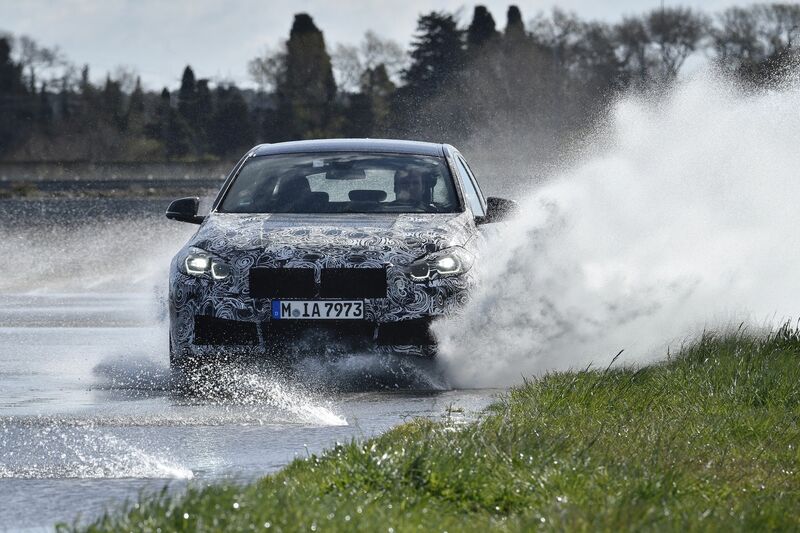 In close coordination with the DSC function, actuator contiguous wheel slip limitation significantly reduces the power understeer usually experienced with front-wheel drive vehicles, but without control intervention to stabilise lateral dynamics. BMW Performance Control (yaw moment distribution) also comes as standard and additionally increases agility of the BMW 1 Series through dynamic brake intervention. Moreover, torsional stiffness of the body structure is enhanced by the targeted use of additional struts such as a standard rear-end “boomerang strut”. “Through this extensive integration of all driving dynamics-related aspects as well as the new, innovative traction control feature, we are creating a completely novel driving experience,” says Holger Stauch, BMW 1 Series project manager. 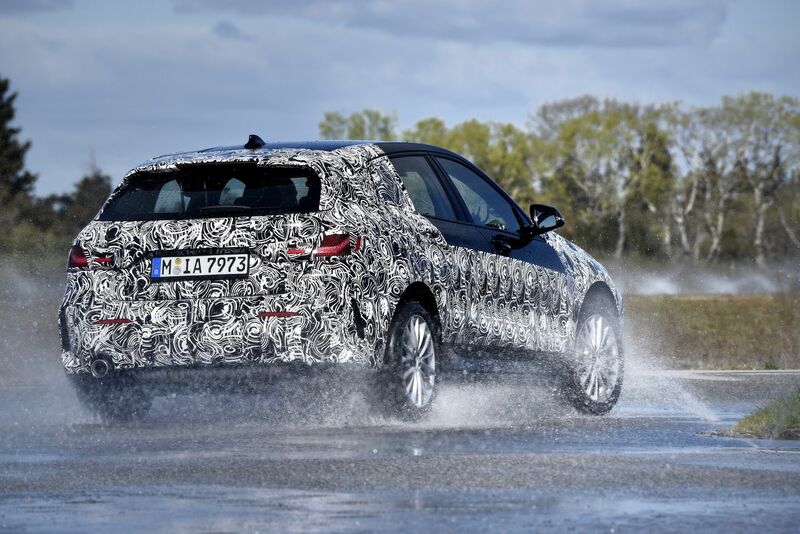 The top model will be the M135i xDrive which replaces our favorite – the M140i. The idea behind the new FWD 1 Series Hatchback was to offer more interior space. For example, legroom for rear-seat passengers has increased by 33 millimetres and headroom at the back by 19 millimetres. Access to the rear compartment is now easier and luggage compartment capacity has increased by 20 liters to 380 liters.